← Bring Your Own Device (BYOD) – Productivity Gain or Problem in the Making? This entry was posted in Business - General, Investing, Lifestyle, Marketing, technology and tagged Automobile, Autonomous car, Business, Driverless car, Driving, Google, Inefficiency, investing, Marketing and Advertising, Robotics, technology. Bookmark the permalink. Yes Guy there are a lot of pros with having robots drive your car. Even children will be able to drive. But it’s also dangerous. The robots will not only malfunction once in a while, it will also be possible to hack them. Imagine a teenage hacker just having fun with the robot driving your car. But the main problem is that technology simply can’t take over everything human beings do. With population growth accelerating, what are people with lowish IQ going to do? Add to that neo liberal policies being implemented and the result will be that more and more people have no choice but to turn to crime. 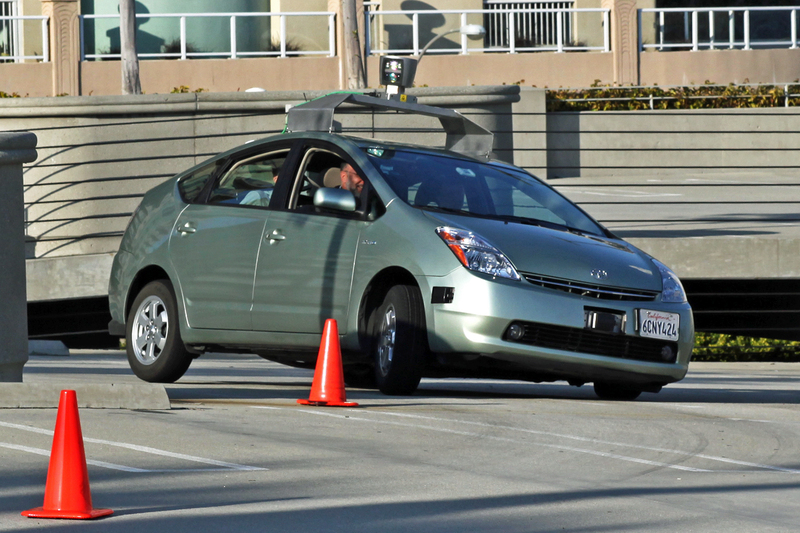 I do think that driverless cars will be safer overall that those with drivers – the most common cause of accidents today is definitely the nut behind the wheel! Having said that, I recognise that computers – like everything else – fail from time to time and this will need to be managed: probably a combination of a fail-safe dual system and an emergency pull-over function that is triggered as soon as a system experiences trouble. Licensed drivers could possibly take over and drive manually at that point – but we are getting used to computer control of things – there are driverless trains in many places today, the vast majority of commercial flights are mainly hands-off, with most of the flying done by computer, and so on. I see your point about what is it that people will do to make a living if computers take over more and more functions, but have to believe that appropriate work can be found. Driving is most often done by vehicle owners anyway, so this is not really taking away jobs, while commercial deliveries will – for the foreseeable future, anyway – still need people on board to hand over the items being delivered.